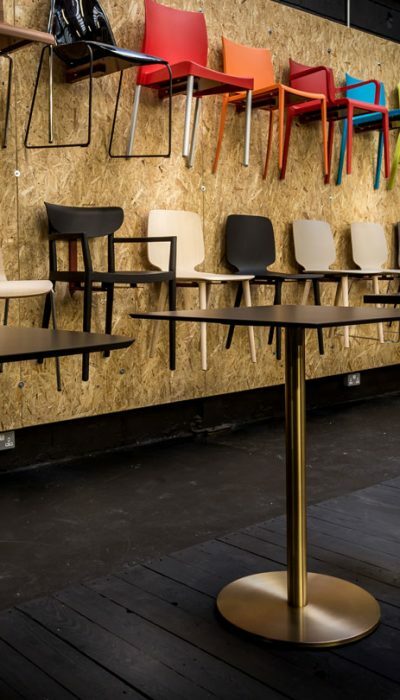 Categories: Modular bar cubes, Modular cube range, Modular cube range, Modular cubes, Modular cubes, Modular furniture, Modular ranges, Modular ranges, Modular Furniture. 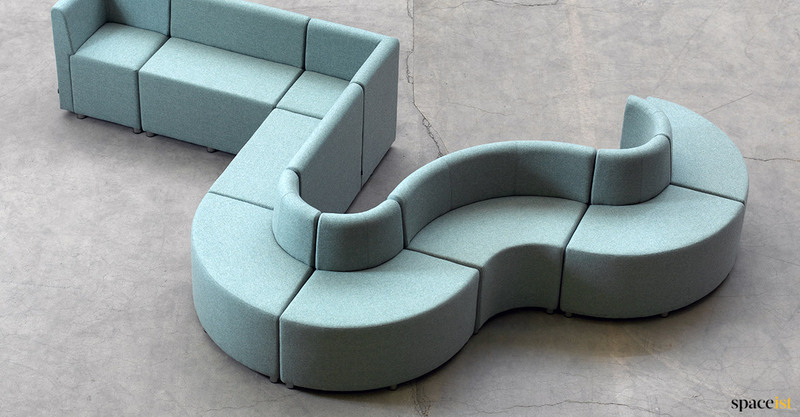 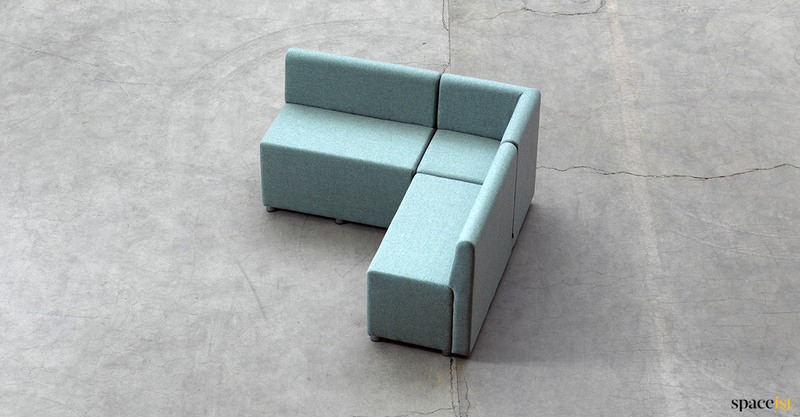 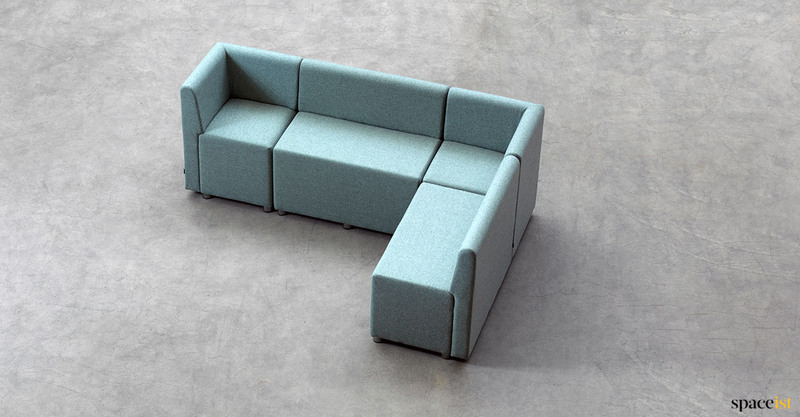 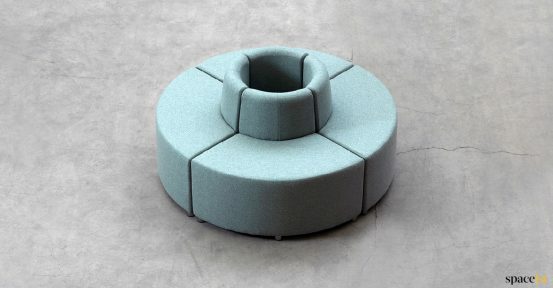 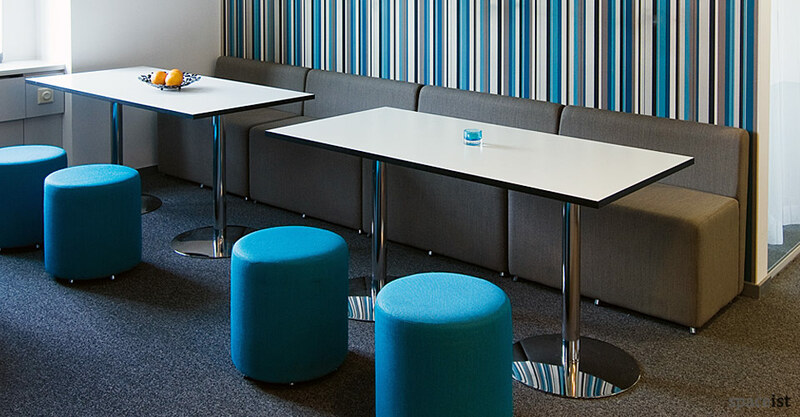 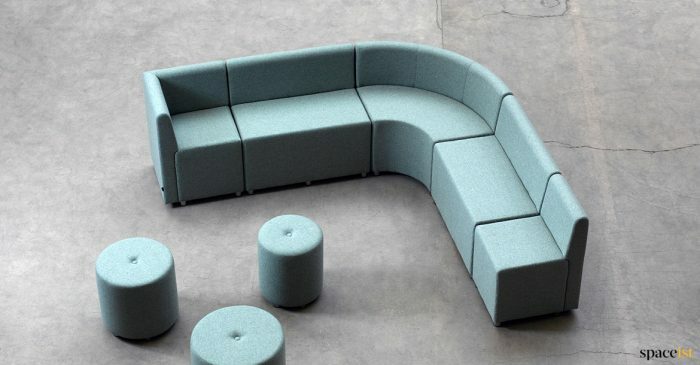 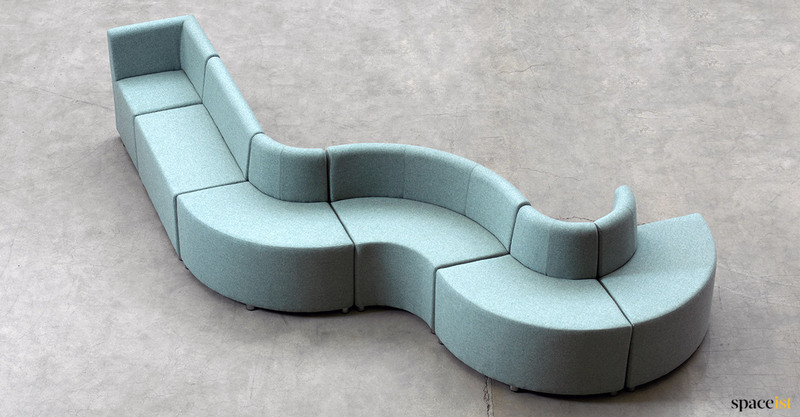 Modular cube bench in grey and blue contract fabric. 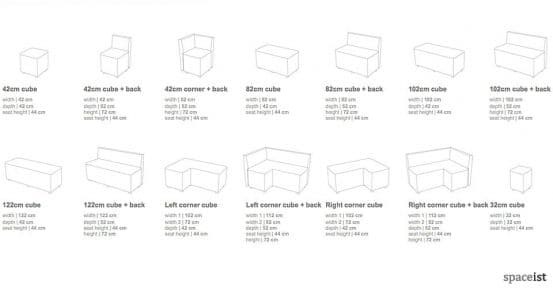 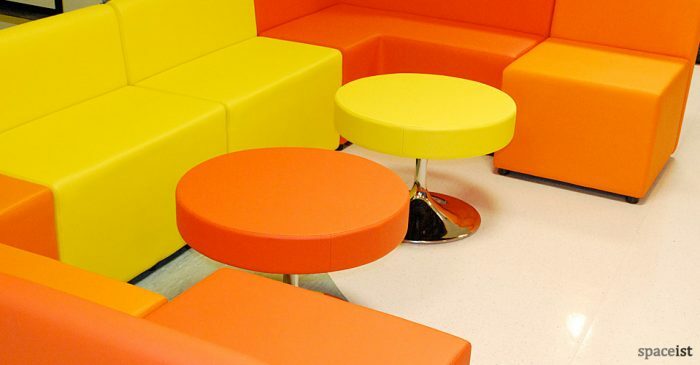 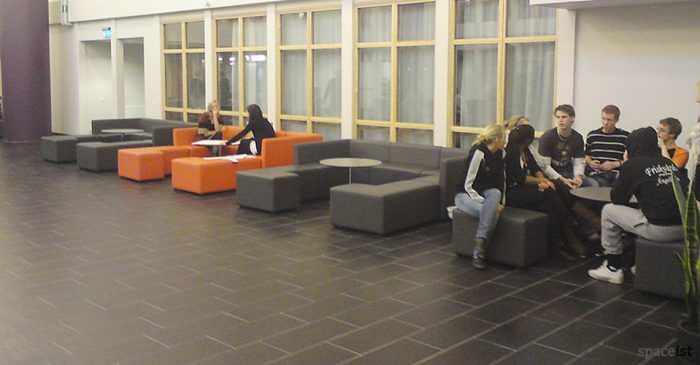 Image shows 4no 82cm connected benches plus 38cm round cubes. 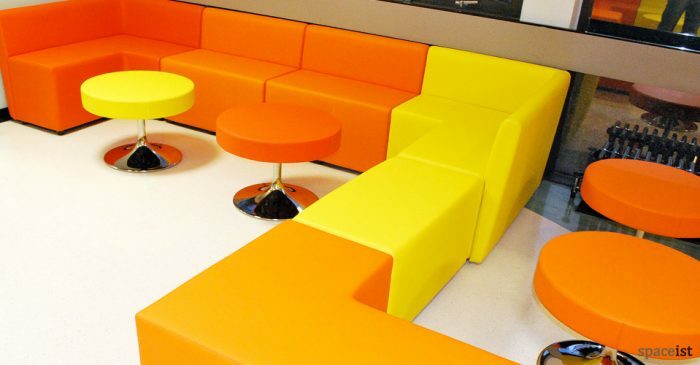 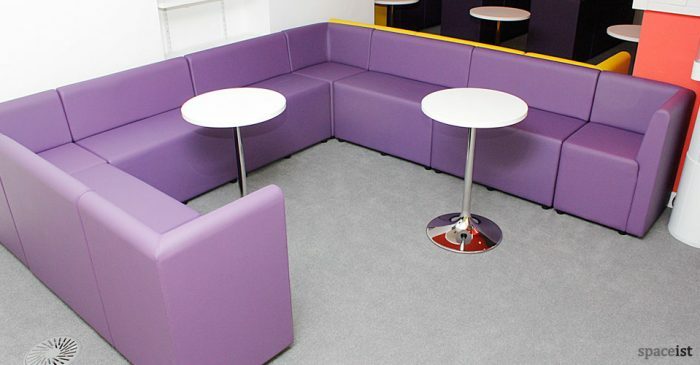 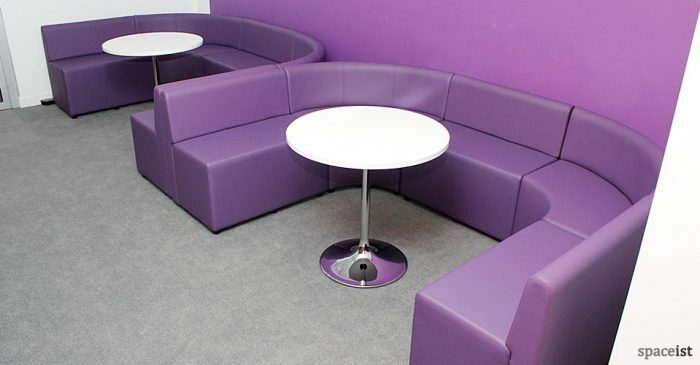 Can be upholstered in contract fabric or vinyl. 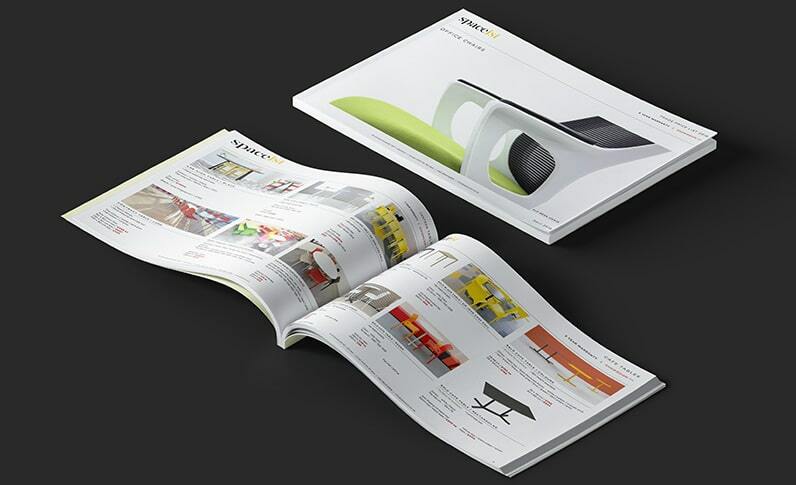 Colours and sizes are listed in catalogue.